Towergate Fusion operates exclusively through a carefully selected panel of professional brokers. 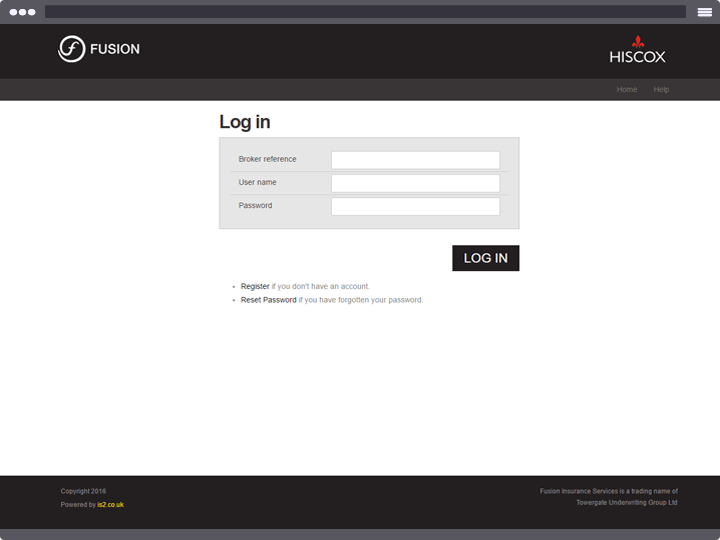 Since its launch in 2001 Fusion has quickly become established as an important commercial market for brokers, offering additional capacity and capability in a market where this has been in short supply. 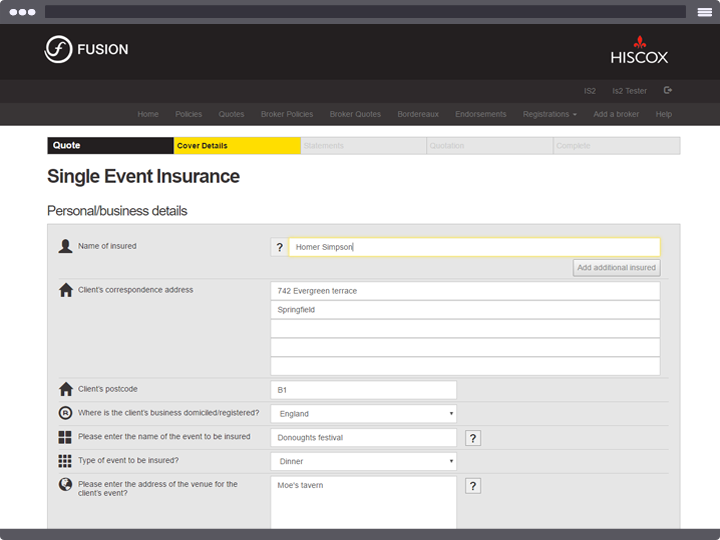 Through the IS2 solution Fusion are able to provide agents with an online system which can quote & bind for annual, short period entertainment and then single event. 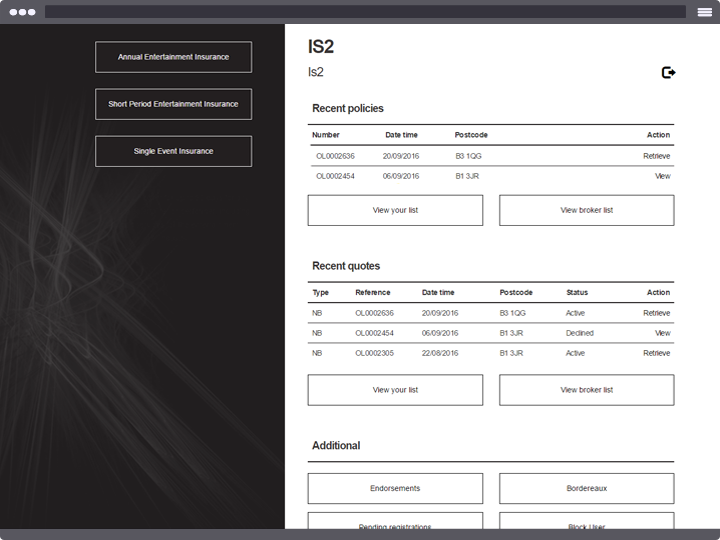 Covers include Contents, Contents away, Public Liability, D&O, Crisis containment, Business Interruption, Equipment Breakdown, Commercial Legal, Internet and Email.